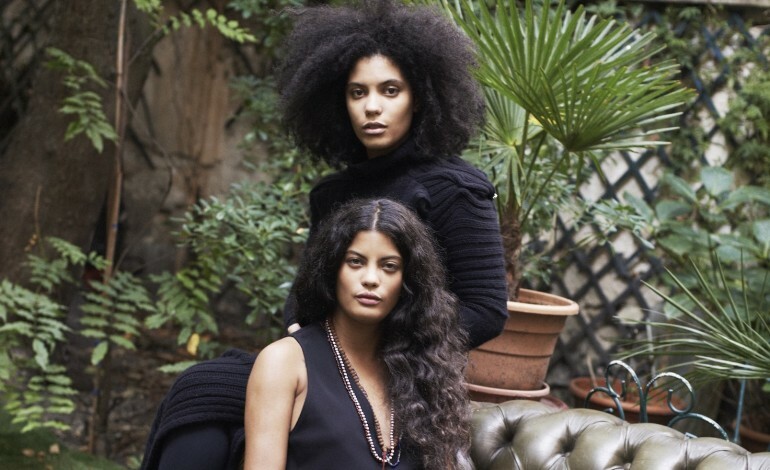 Ibeyi’s, 22-year old French-Cuban twins Lisa-Kaindé and Naomi Diaz released a music video with their new single called “Away, Away.” Just when fans were awake and listening the twins also announced that they will be touring North America this fall. Starting in Miami on October 28 and ending November 19, they will be stopping at 14 different locations across the continent. It’s no coincidence that they announced their tour right after releasing their new single “Away, Away.” This single showcases the unique cross-cultural sound that they are known for. Modern and ancient tunes come together with a mix of hip-hop and Yoruba chants. It’s an uplifiting pop song with mesmerizing harmonies. This uplifting song is their first new piece since 2015. Since 2015, they have been in Paris, London and Cuba retracing their Afro-Cuban roots. More Recently the the twins have been working with producer Richard Russell in the studio finishing their sophomore album due out this fall. It has appearances from Kamasi Washington, Chilly Gonzales, La Mala Rodriguez and Meshell Ndegeocello. Their upcoming tour starts September 30, but the twins are not scheduled to be in North America until October 28. The full schedule has been posted with stops in France, the United Kingdom, The United States and Canada. Tickets are going to be on-sale starting July 14. 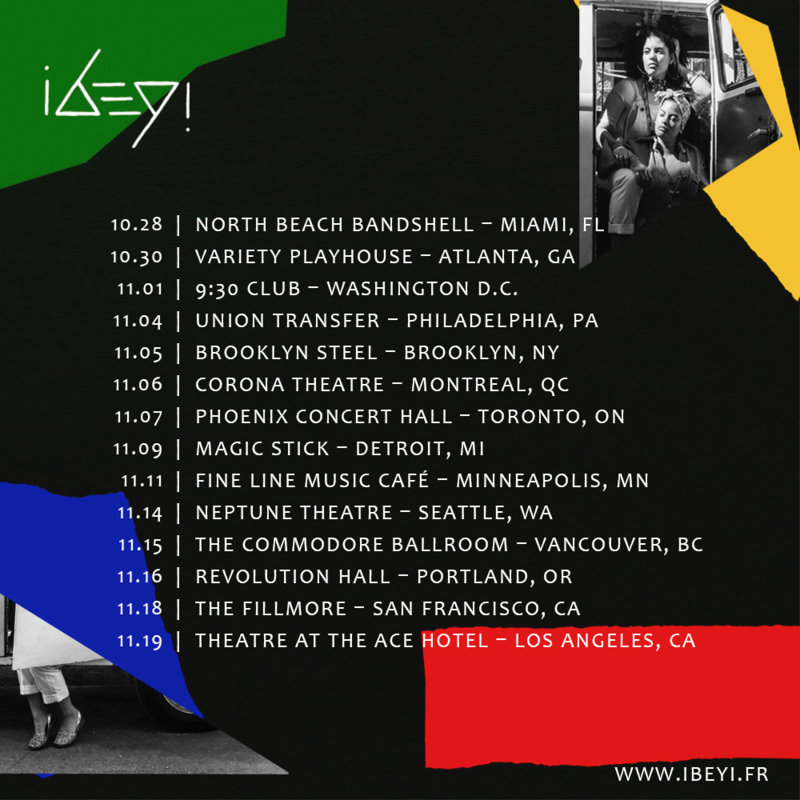 On Ibeyi’s website tickets are available.